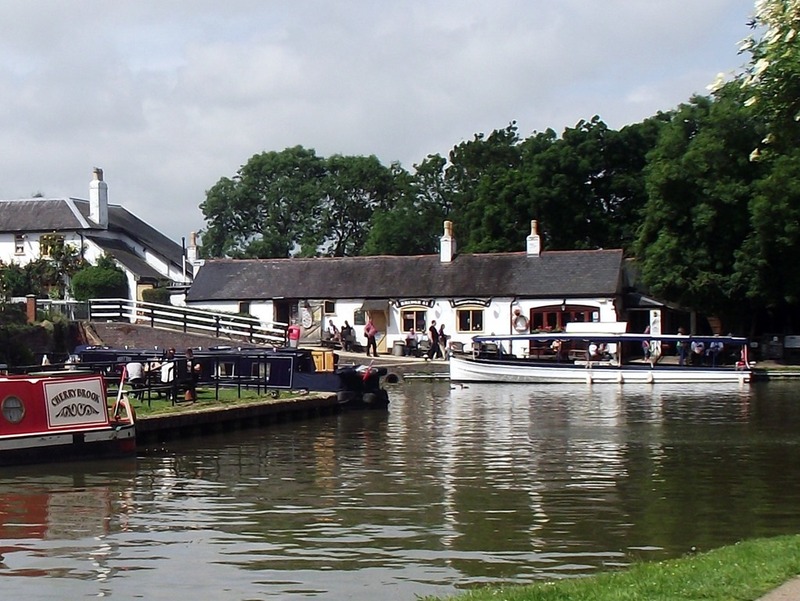 Another day and another new experience, Foxton Locks, two staircases of 5 locks each dropping the canal 75 feet down from the summit level. We cast off before half past eight and were soon at the locks waiting to start the descent, once more behind nb Old Perculier, with the lock-keeping staff fortifying themselves with tea. 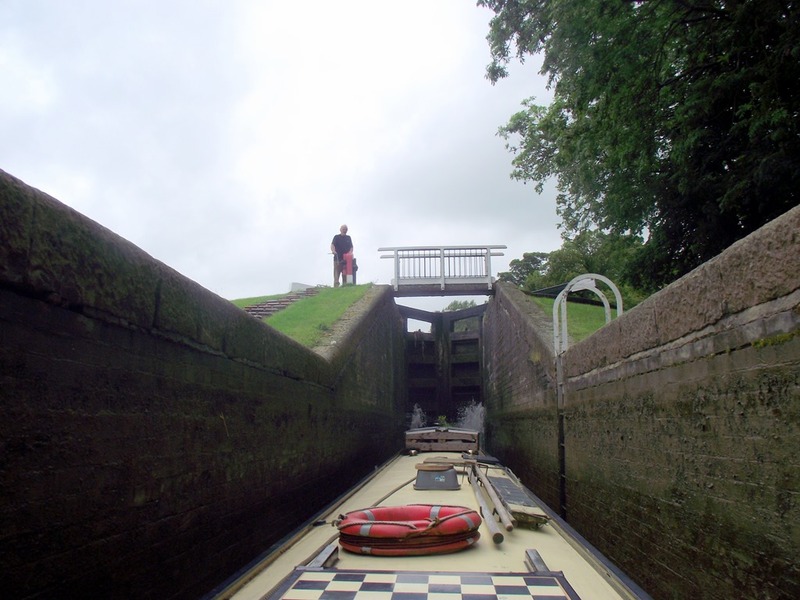 The process was really quite easy, the paddles and gates being very light to operate, and each lock, of course, leads directly into the next, the only tricky bit is the slight misalignment between the two staircases. At the bottom we forked right into the Market Harborough Arm where we moored up and patronised “Bridge 61” the little shop/cafe/pub operated by Foxton Boat Services, the boaters’ alternative to the Foxton Locks pub across the cut. It was a quiet cruise down to to Market Harborough meeting very few boats, just a couple of swing bridges to contend with. This part of the canal was originally intended to go through to Northampton.. but the money ran out so terminated at the basin at Union Wharf where we winded, we then started to retrace our route and moored up on the visitor moorings opposite a house with immaculately groomed lawns. Whilst playing a game of Scrabble in the cratch we stuck up a conversation with an gentleman of 86 who regaled us with tales of when timber & tea barges (yes barges, he was adamant) brought their cargos into the basin and how he fished, swam and skated on the canal as a lad, and remembered the first IWA Rally being held in the basin. Today we wanted to get as far as Foxton to take a look at Foxton Locks Festival and we had an appointment with Kate on nb Morning Mist for breakfast, so it was an early start (for us) at about 7:45am. Kate was moored on the Welford arm and was going to be heading towards us so I guessed we might meet at the appropriately named Halfway Bridge. Along the way we found “Tom’s Eggs” for sale in a box on the towpath with an honesty box (jam jar actually) sadly it seems by his sign some people have not been so honest. 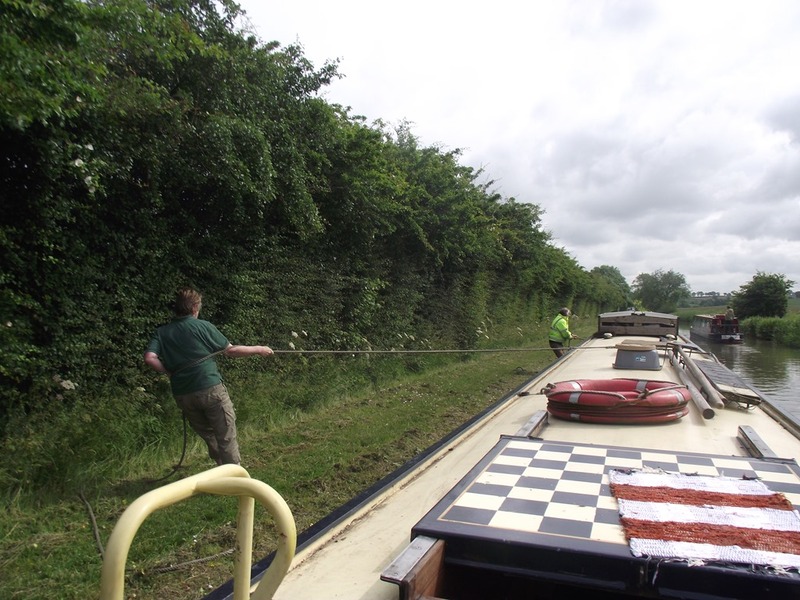 Shortly after we were just rounding a corner on one of the more overgrown sections when we met two oncoming boats (!) The steerer of the first had been enlisted by Kate, to tell us Morning Mist was moored just after the next bridge (I was just one bridge out in my guess) and so we were able to moor in front of her and produce bacon and eggs for us all while she provided toast and home made marmalade. 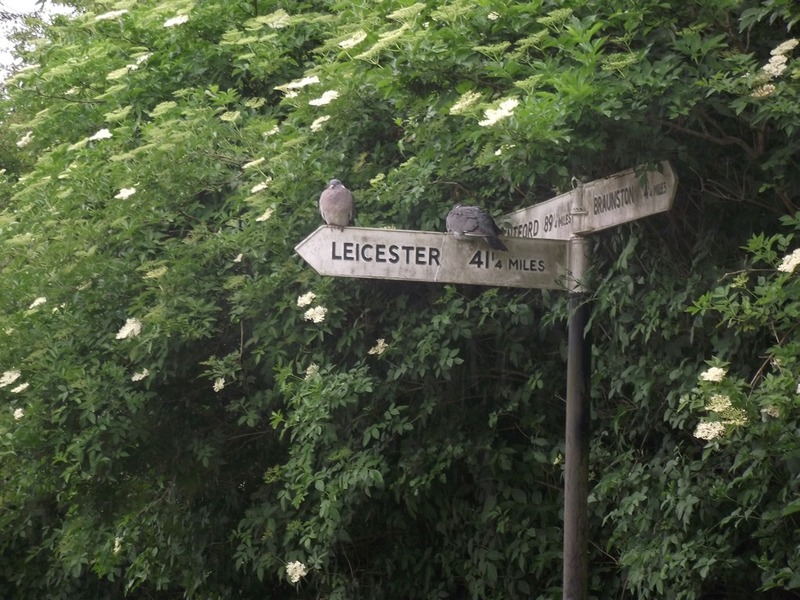 Suitably fed, refreshed and having caught up on news we continued our separate ways in the morning sunshine and after an hour or so we were at the Welford Arm Junction and a couple of miles further Husbands Bosworth Tunnel, our third in as many days! It was a pleasant day for a leisurely cruise and take in the sights with no locks to worry about. There was a Viking/Saxon Living Village, which was very interesting, the usual craft and food stalls, a hat stall where I was tempted to buy myself a trilby but the price of £45 helped me to resist, the aforementioned bands and, oh, rather good beer for sale. We lunched on an eclectic mix of savoury Turkish Boreks, chips and a pint of Anglers real ale from the local Langton Brewery. 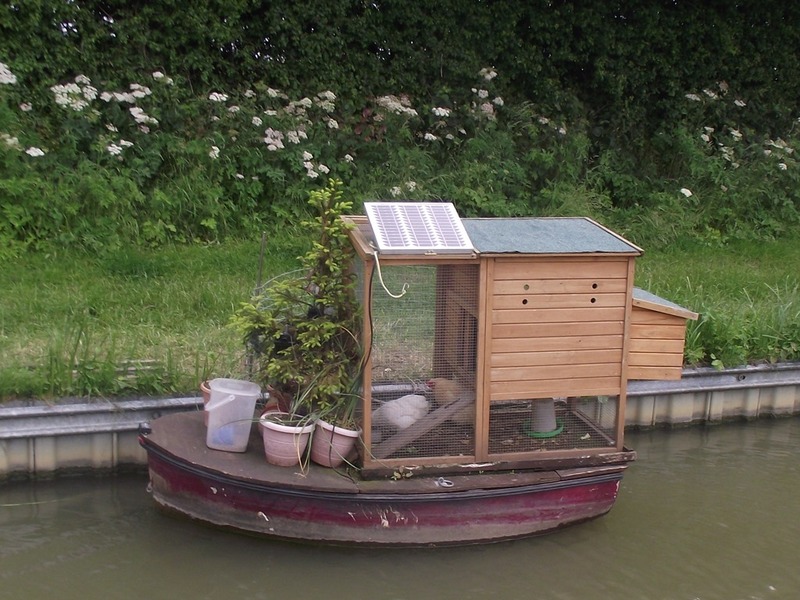 The stalls were closing down by 5pm so we returned to the boat and listened to the sounds of the bands while I refitted the solar extractor above the shower with silicon obtained from our chandlery visit at Braunston. The weather forecast for today was rain, rain and more rain so we intended to stay put, however by 11 there was just a fine drizzle so we pulled pins and headed off. 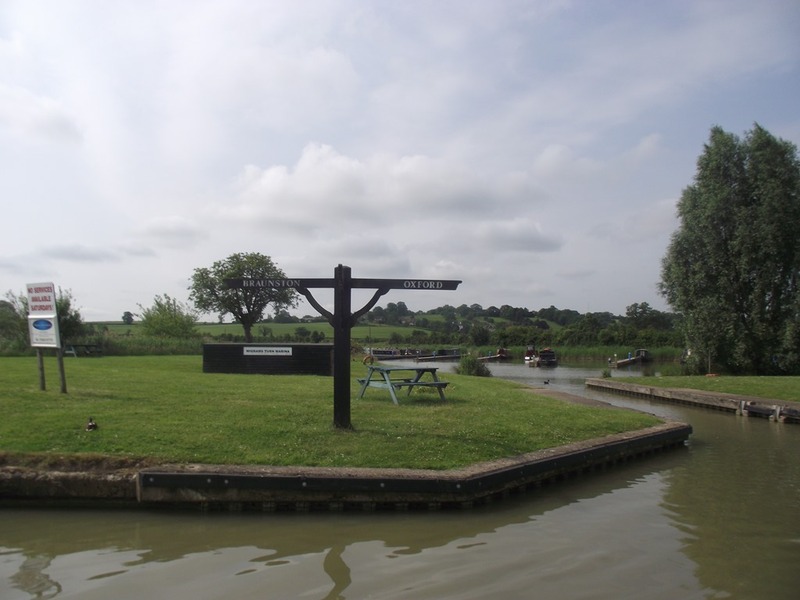 As we approached Watford Locks, with the noise of the M1 in our ears, we found ourselves 3rd in the queue for the locks, but on reporting to the lockie we found there were three boats just about to come down too, so we had over an hour’s wait but at least we had time for lunch. After the two first locks we entered the four lock staircase, where each lock leads straight to the next, and were introduced to the use of side-pond paddles (Red before White and you’ll be all right). The rain held off until we reached the top lock but soon we were in the relative dryness of Crick Tunnel, well at least for three quarters of the way when it started to drip on us like crazy. After donning the regulation boater’s silly hat I stayed remarkably dry, while Joy, wearing her mac was much wetter. He, he he! Crick Marina appeared on the left, only seen it from Crick Show before, followed by Crack Hill, only one sheep appeared affected having escaped onto the towpath and just around the corner a boat seemed to have entered the winding hole too fast! At Yelvertoft the rain descended again so we called a halt for the night. 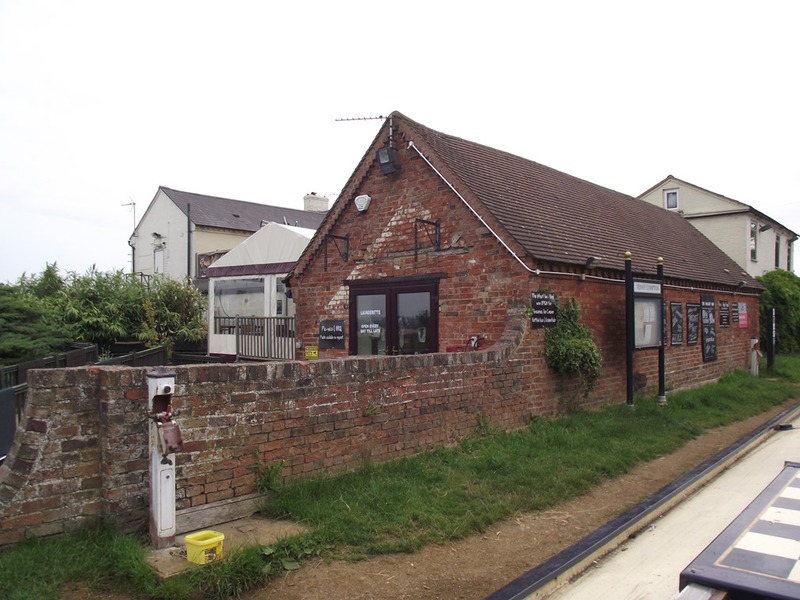 Today’s journey took us off of the Oxford Canal, past Napton Narrowboats onto the Grand Union. It didn’t take us long to get to Napton Junction, or Wigram’s Turn as it was traditionally referred to, we didn’t turn here, but carried straight on, the Oxford combining with the Grand Union canal for the five miles to Braunston where it resumes its identity by taking the left fork at the junction, whilst we forked right towards London. 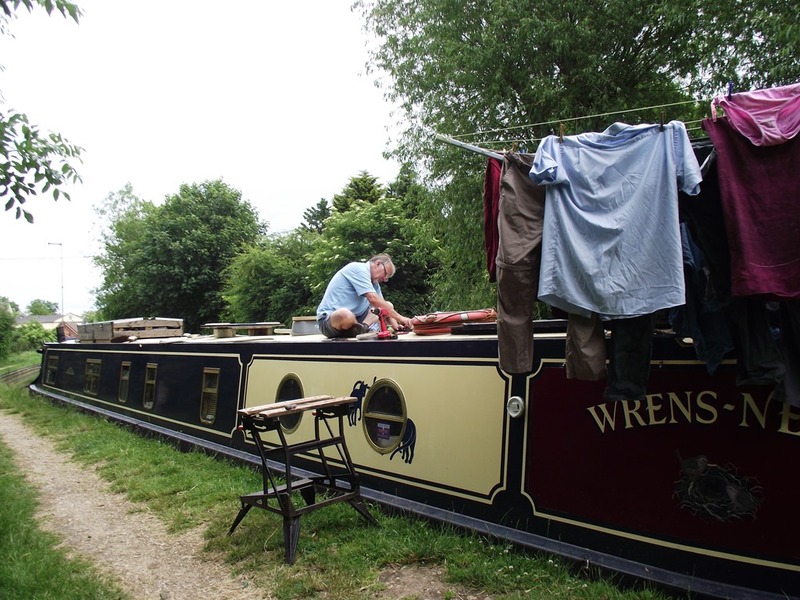 As the HISTORIC NARROWBOAT RALLY is taking place at the weekend, mooring restrictions were in place which looked set to scupper our plans to visit Midland Chandlers, however… The Boathouse’s moorings were completely free and so we stopped for lunch there and walked back to the chandlery. Lunch and shopping taken care of we cast off for Braunston Locks. Before we reached the locks we had a preview of many of the historic boats gathered for the rally. As we arrived at the bottom lock nb Old Peculier was going in and we were able to share all the locks with them, the flight was quite busy with plenty of boats coming down too. We also had help from a couple with their grandchildren (?) the man told me that his father had worked for BW repairing and fitting lock gates. 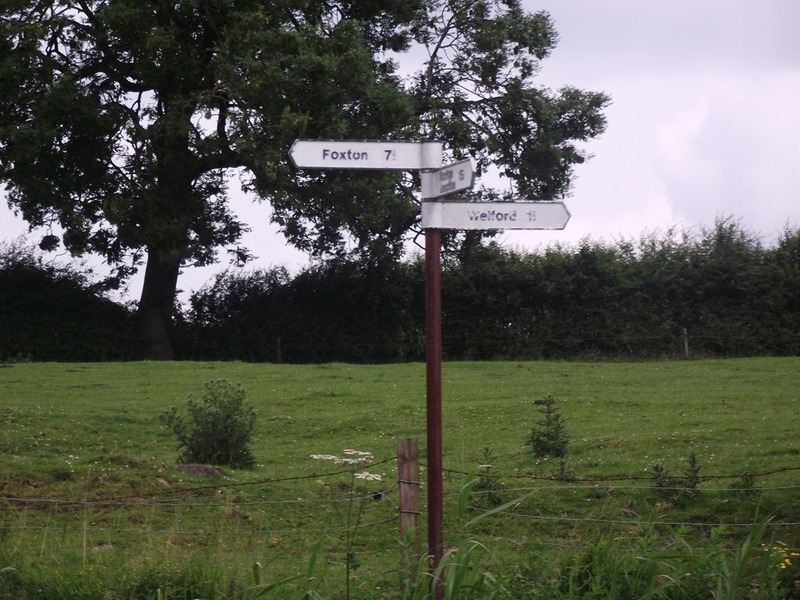 We followed Old Peculier through the tunnel, having a clear run through, emerging into the worsening rain down the unremarkable stretch down to Norton Junction where we turned left onto the Leicester Line of the GU and found a mooring right behind them just around the corner. 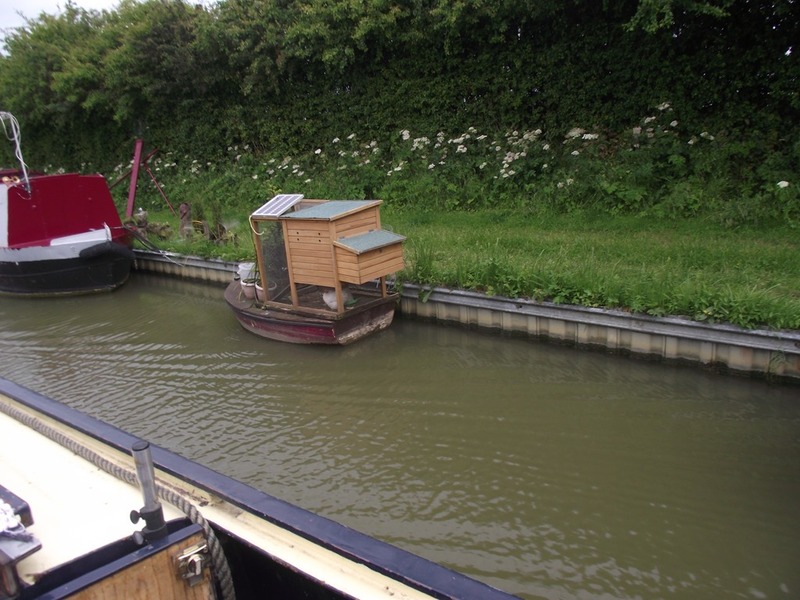 It was up and away this morning after watering up we left what we think of as home territory and set off along the summit level of the Oxford canal as it follows the twists and turns of the 384ft contour line. Some people find this stretch boring but the canal builders seem to have had a sense of humour as many of the accommodation bridges are on blind bends so you have to be ever-vigilant as you approach them and even the Wormleighton radio mast plays tricks on you, appearing to hop from one side of the canal to the other just to keep you on your toes! 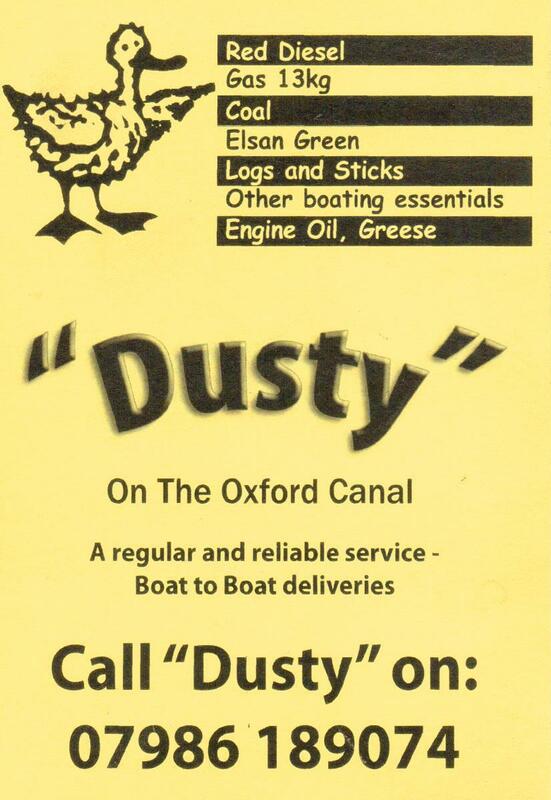 When we reached Marston Doles, we found a C&RT workboat adrift across the canal. With the help of a boater coming the other way who pushed it back to the side, I retrieved the mooring rope & pin and secured it. We planned to moor up here for lunch but there was no space, and as another boat was just leaving the top lock we slipped in and moored two locks down for a bacon and egg brunch. At the next lock we met a volunteer lockie who helped us down to the bottom of the flight where stopped outside the Folly Inn and we rewarded ourselves with an ice cream from the shop. 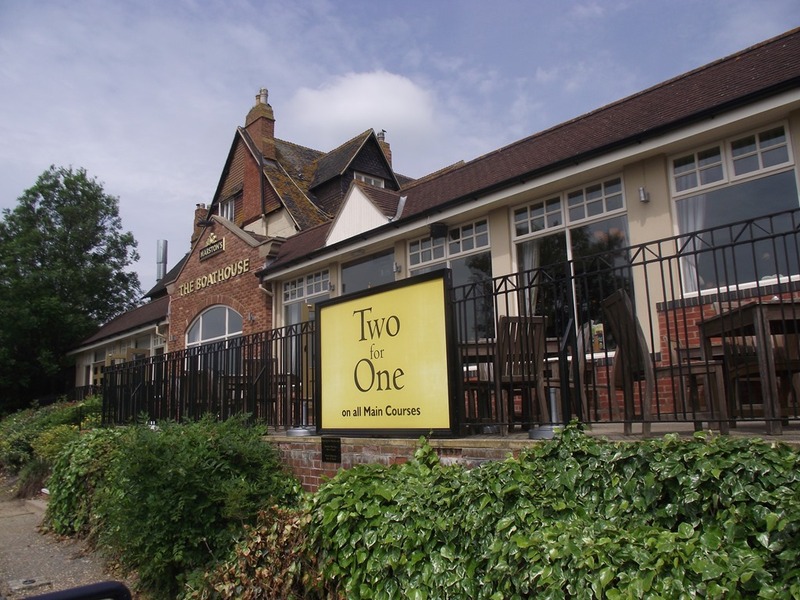 We considered stopping here for the night but we pressed on to the next pub The Bridge Inn where we had our home-made lasagne on board before a post-prandial drink at the pub, where the phone signal was unaccountably much better, well that’s our excuse anyway! Lots of photos again today, here are just some of them. Another staying-put day today as we had to wait for a delivery of July’s Towpath Talk, a free newspaper which we distribute, but that’s not to say we have been idle. The Wharf Inn’s launderette, another coat of paint went on the back doors and I removed the flue from the old central heating boiler from the roof and replaced it with a spare ventilator from my come-in-handy store. See, it’s true, the camera proves it! A bit of relaxation during the afternoon and then we rewarded ourselves with a meal at The Wharf, taking advantage of their 2-4-10 (two for a tenner) deal, and very nice it was too, especially the summer fruit crumble. Our copies of Towpath Talk had arrived by then so we can continue our travels tomorrow. Catty has been out almost all day and has scored 2 mouses out of the pub’s shrubbery. 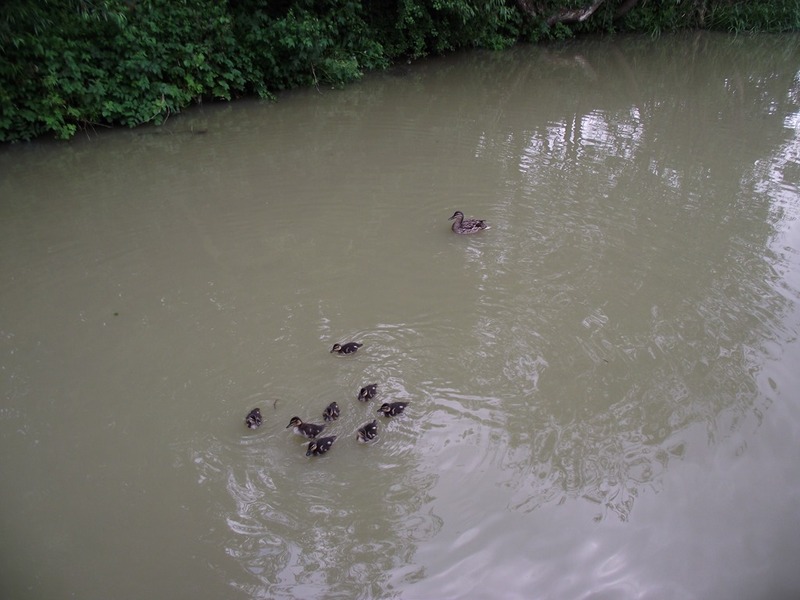 To finish, an aww moment with Mummy duck with eight ducklings. 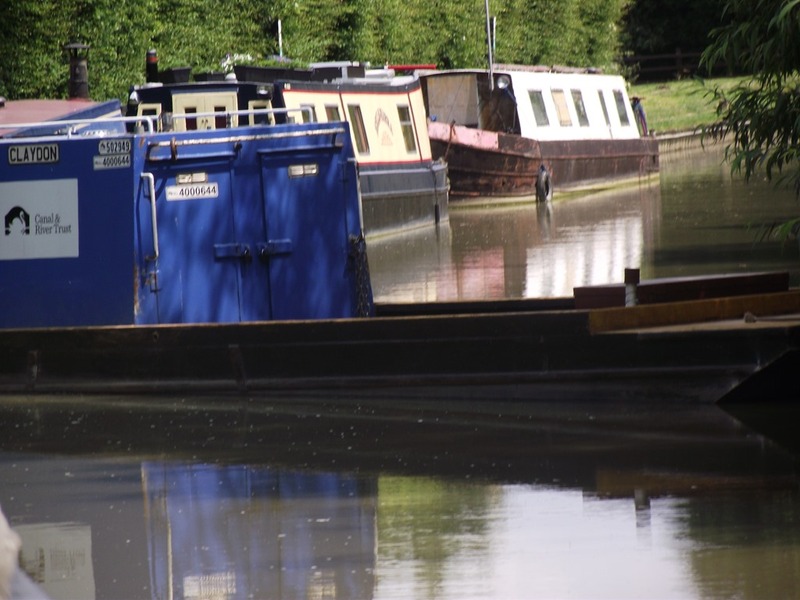 After a visit to the village shop for bread & cat munchies we said goodbye to Cropredy and continued our way northwards, passing the new Cropredy Marina where workers were beavering away to install the pontoons which seemed to be supported on lengths of piling. I would have thought that some cross bracing was in order, but I guess they’ve done this sort of thing before. 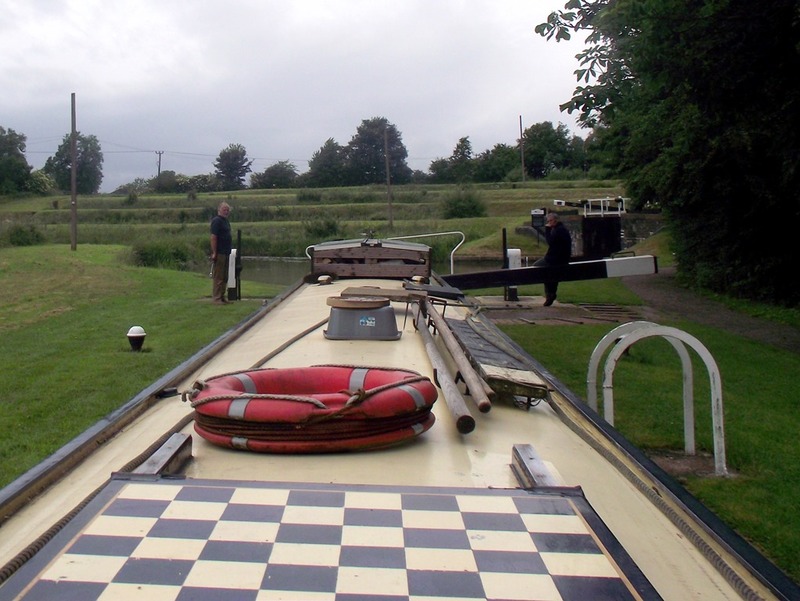 All the locks were in our favour, and on reaching the Claydon Flight we started to meet boats coming the other way which is always helpful to both parties. Joy did very well and despite knocking her bad elbow, she revived herself with a vodka & coke and then steered the boat into and between all the locks in the flight. 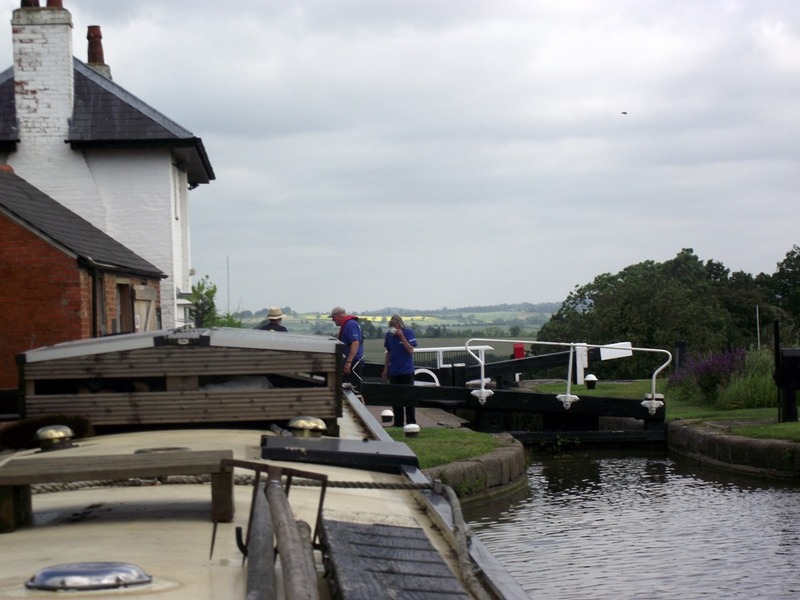 We were soon at Claydon Top Lock where we met Ian (ex Gosty Hill) who opened the gates for us. The adjacent cottage is for sale, a lovely location but I’d find it hard to justify the £350k price tag! Onwards through Fenny Compton ‘Tunnel’ and arriving at Fenny to catch up with Quentin & Sue (nb Twizzle) again and an afternoon painting the back doors. Finally a slideshow of some snapshots we took on the way.